Being a mother is one of the most important jobs in the world. You pass on morals, life lessons, love and even fashion sense. To celebrate Mother’s Day in an adorable way, we’ve rounded up our favorite looks and trends to rock with your mini. These nearly identical eyelet sundresses are the perfect way to celebrate a mother-daughter shopping day. 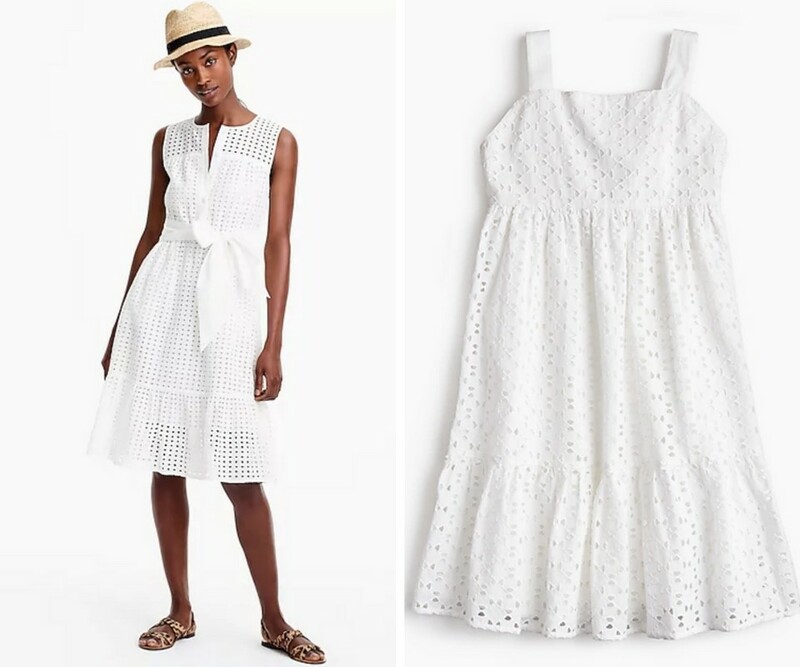 Stroll through shops, visit a farmers’ market, or grab brunch with your little princess in these flowing, all-white eyelet ensembles. Like mother, like daughter. We know your super mom, carrying everything from Band-Aids to hand-held Nintendo games in your carry-all. 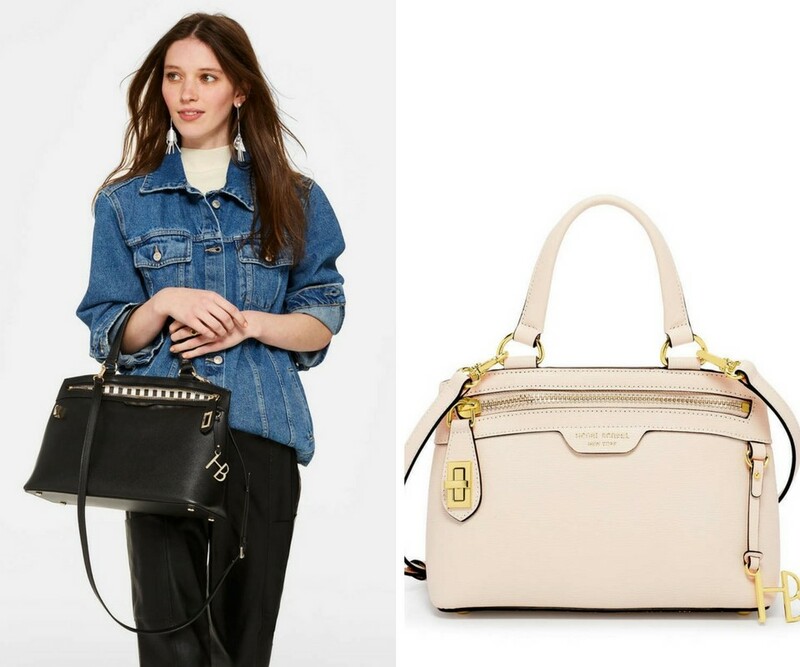 Train your prodigy to be prepared and fashionable with a matching mini West 57th satchel from Henri Bendel. The full-size bag and its identical mini are perfect for the stylish mother-daughter duo. 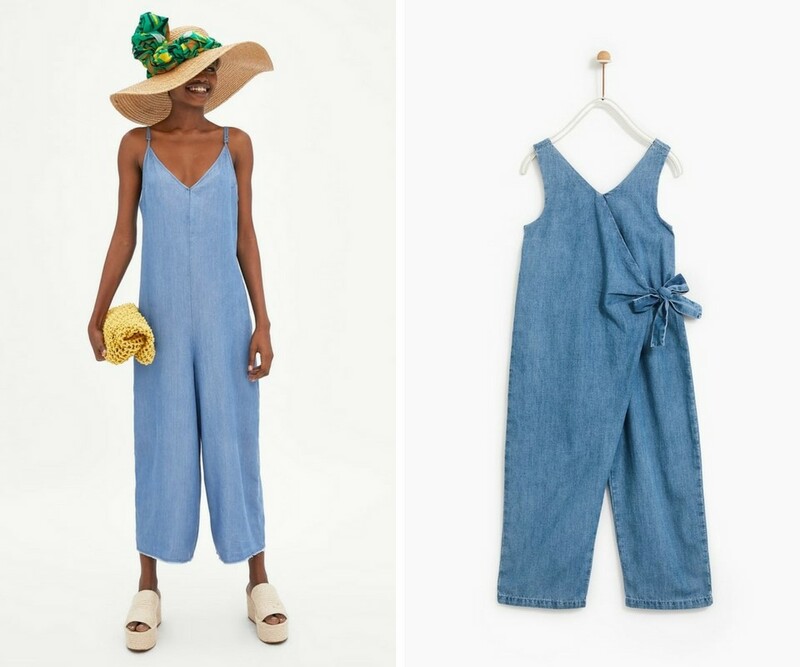 Jump into an active day in these relentlessly cute and relaxed jumpsuits. Don’t miss a photo op as your wander through the weekend in these twin outfits. While Mom’s look is a lighter and plain chambray piece, the girls’ outfit has a special touch with a sweet bow closure. Style these matching sets with woven straw bags and your favorite chunky espadrilles. Who doesn’t love a great tea party? Get on your child’s level with matching tea sets. 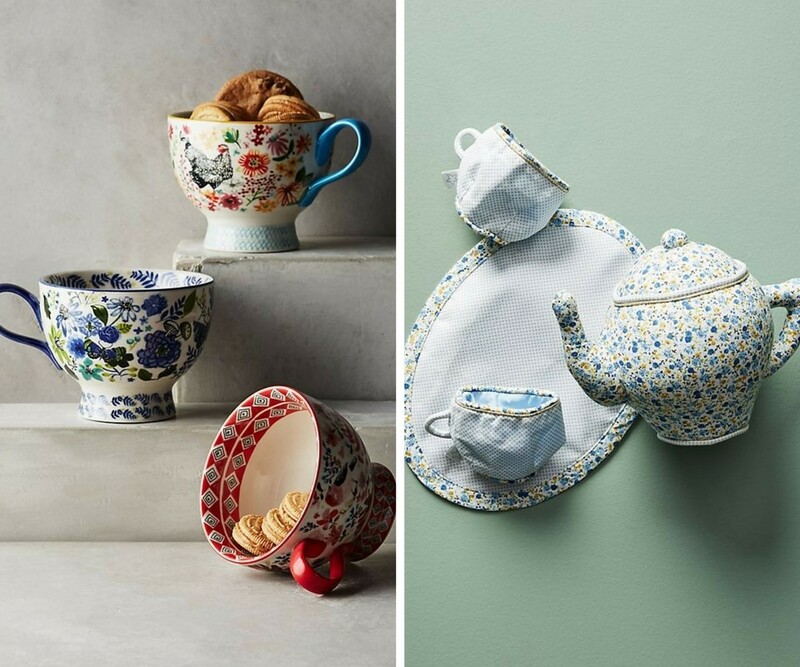 While your baby sips on imaginary Earl Grey, pour yourself a caffeinated cup of tea – you deserve it, mama!